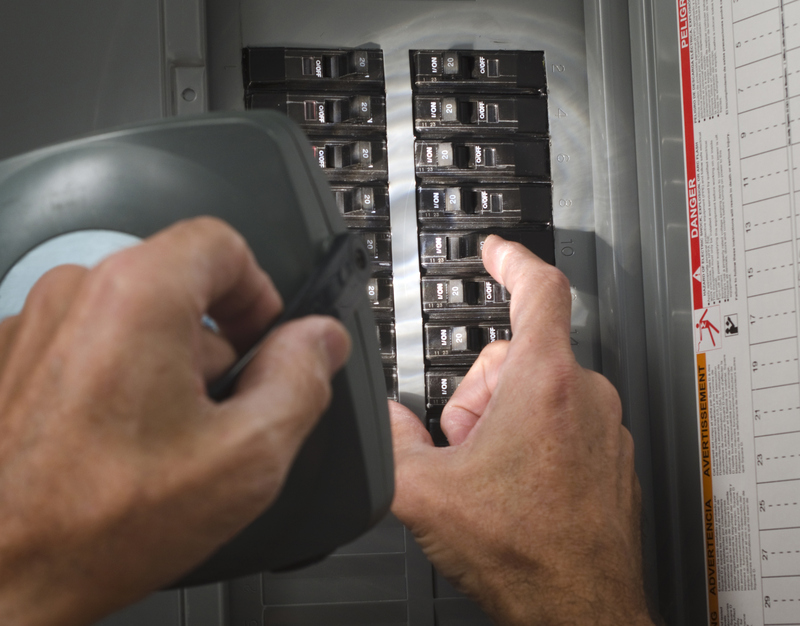 Upgrading your home’s electrical panel box is a worthy investment. With the advent of home automation systems, electric cars requiring plug-in capabilities, and larger internet bandwidths, making sure your home can adequately power modern appliances is important! Today’s gadgets can easily overload your electrical system if it’s out-of-date. Keep up with the times and upgrade your panel box. How unfortunate would it be to install all those new appliances only to experience a dangerous power surge, followed by an outage? Power surges can cause electrical fires! Protect your investments and upgrade that old panel box today. If you postpone your home’s necessary electrical upgrades, a myriad of irritating malfunctions will occur. These include, but are not limited to, flickering lights, frequently blown fuses and tripping breakers, needing to turn off certain appliances to use others, melted electrical wires, electrical shock, and overheating. Your ancient panel shows signs of needed maintenance as well. 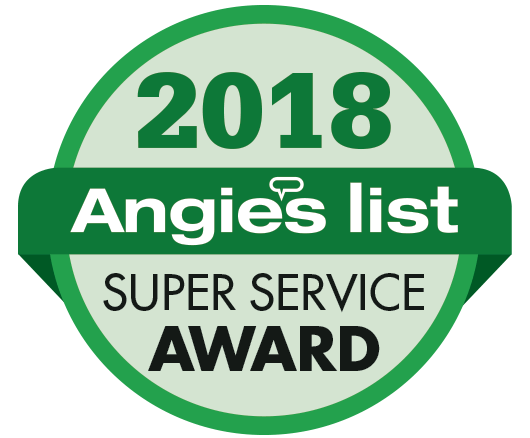 If you’re experiencing crackling sounds from your panel box, appliances running slowly, and rust on the breaker or panel, you need a panel box upgrade. Homes that run on a 60 amp electrical service and can’t handle 100 amp operating power definitely require some modernization. Protect your home and family, and become a part of the new wave of homeownership by calling your local electrician. TriStar Electric has your back! Panel box upgrades require some paperwork. An electrical permit is necessary for installing, repairing, or maintaining electrical wiring. Depending on the county you live in, permit requirements differ. You should contact your electrician to find out the specific circumstances for your area. After you’ve acquired your permit, and work is complete, the county will schedule a follow-up visit. They want to make sure all safety requirements are met, and that the work has been handled correctly. 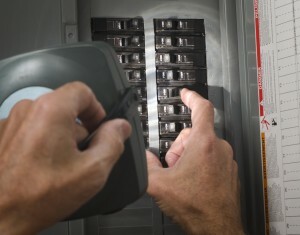 TriStar’s electricians can perform panel box upgrades safely and efficiently. Square D and QO panel boxes and breakers are highly recommended in the industry. TriStar Electric has the expertise to install both. With additional savvy to replace circuit breakers, breaker boxes, and subpanel, they’re your number one choice for electrical repairs. Whatever your residential modernization requirements may be, TriStar has your solution. This entry was posted on Tuesday, July 5th, 2016 at 7:15 pm. Both comments and pings are currently closed.